CAUTION: This gallery is very descriptive. Do not enter if you are sensitive to blood. 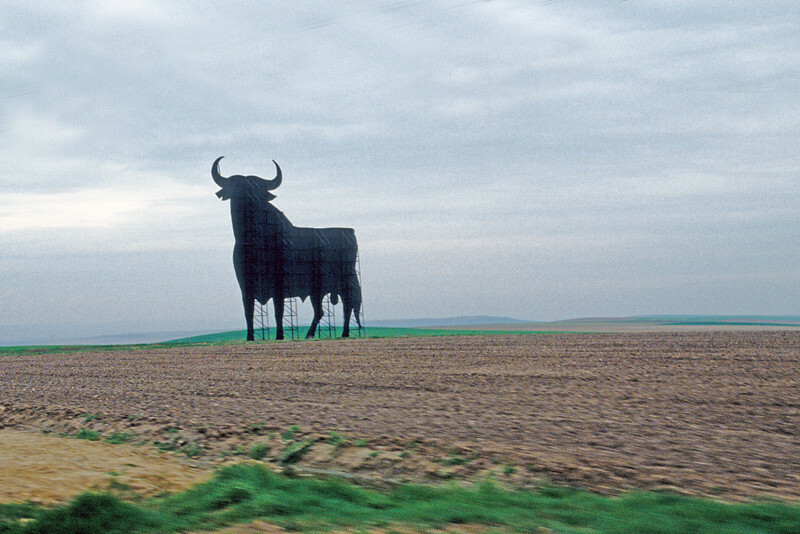 Huge bull billboard on highway between Madrid and Salamanca! (I like to call it a 'bullboard!') You can see from miles away!